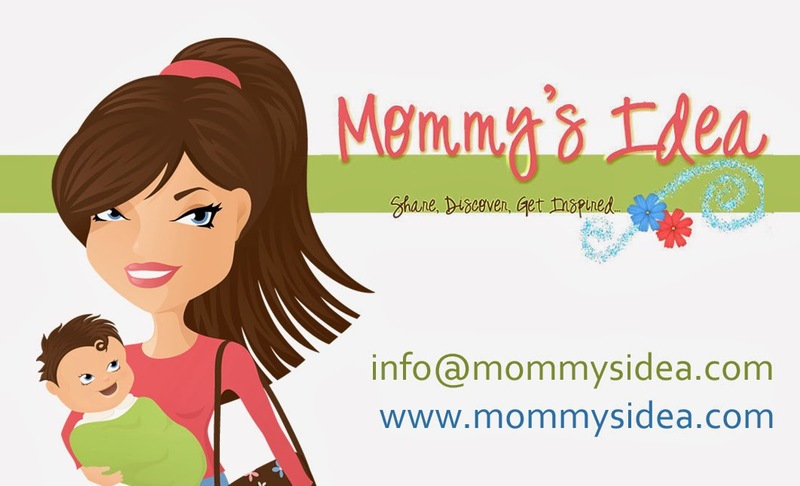 Mommy's Idea: Win a Lullaby Exercises DVD/CD set! 2. Come back here and leave a comment telling us why you’d like to try the DVD. Chicks-n-chickens is mom-created, mom-developed, and mom-owned. I like to call it “chick”-owned and my little “chickens” inspired me to invent Lullaby Exercises out of necessity--not only for their well-being, but for mine as well. Of course, I couldn’t do this alone. From Vice Chick, Jennifer Ashdown, who charges hard to an amazing group of supporters (Luna CLIF Bar, Benefit Cosmetics, Lisa Phenix, Lucy Clothing, and Gina Risso Photography). It is important for Chicks-n-chickens to succeed…not just for me, but for all of the other people invested in the journey. It has been exciting, scary, humbling, exhausting, and energizing all at the same time. Putting yourself “out there” can be intimidating but I keep telling myself to not give up and I have surrounded myself and the business with fantastic and supportive people. And sometimes I think it's just pure determination. I keep seeing and hearing that Lullaby Exercises is working for other moms. That motivates me. And it continues to work for me. I dance when I'm happy and when I'm sad...when I'm worried and stressed. Dancing helps me mentally, physically, and emotionally. I think dancing makes me a better mom. And if my boys don't grow up with an appreciation for music and rhythm in their souls...I'll be shocked! I'd like to do these with my grandchildren! Lots of fun; great ideas. I wanted to get back in shape after #1 was born, but our city was cold and that was my excuse not to exercise. Since then we've moved, but I like exercising in the comforts of my own home. #2 is on the way, and I really want to have the energy to play with both kiddos. What an interesting idea for exercising. I'd love to try this with my baby. I'd love to win because I have a 6 month old, 2 year old and 5 year old. Never quite lost the baby weight from any of them and it's starting to add up! I have been wanting to win this since I had my 2nd child (just had #3). Love that you can incorporate you child in the exercises. I want to try it because it involves the baby too! Its so hard for moms to find time to get in shape, so why not have them included! Great idea. I think this would be a great bonding exercise for both me and my husband when the twins arrive. I'd love to try the "sleep" set. My little boy loves soft music. I'd like to try this DVD because it will enable me to get in shape and spend time with my baby. Thanks for the giveaway! because my baby won't sleep! oh boy do i ever need this...i'm in my 40s and we adopted a newborn and in the 3 mos since he's arrived, i've gained 12 lbs...this would so help me get up and move and for us to share quality bonding time. Looks like a clever way to combine bonding and fitness. I'm in. I'm sure my daughter will want to get back in shape soon after the baby is born in April. This would be nice for her and her new baby too. Thank you! Exercise and connect to the baby at the same time. What a great idea! I like that you're holding your baby while you're doing this. I work out in our at-home gym and put my son in his bouncy seat, so this would be a great way to get some exercise with him right there! He turned 4 months old yesterday!! Its so hard to leave your baby and focus on yourself when your a new mom, this way you can excercise but still involve him (or her). great exercises to get back into shape! I just had a baby boy and I would love to sneak in some exercise while still bonding with him. This exercise set would be perfect for that. I had a baby 5 months ago. Want to get back in shape before #2 comes. For my neighbor, who just had a baby! It's great that you can incorporate your baby into your workout! I'd heart to try this with my grandbaby. My niece loves music-I want this for her. Awesome idea! Great workout for moms & interaction with babies. I would like to try the DVD because it sounds very interesting!